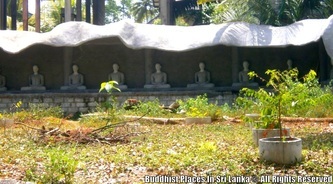 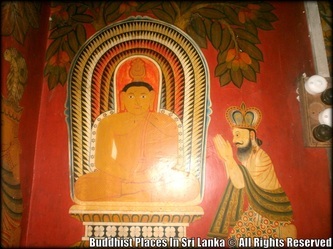 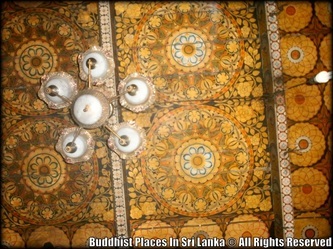 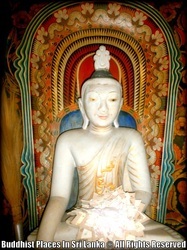 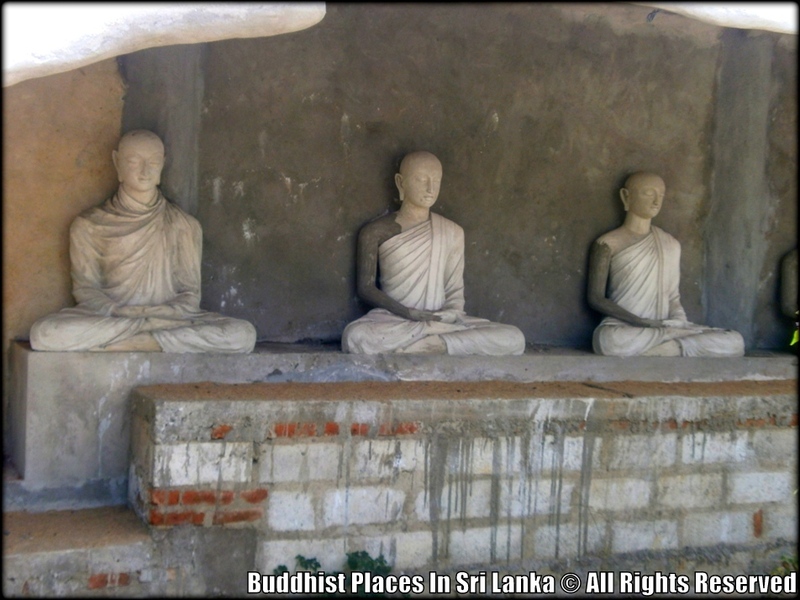 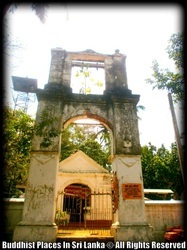 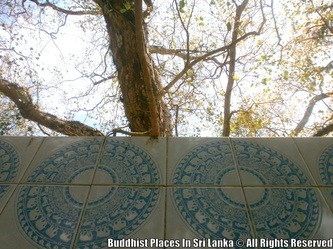 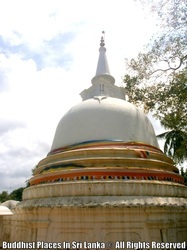 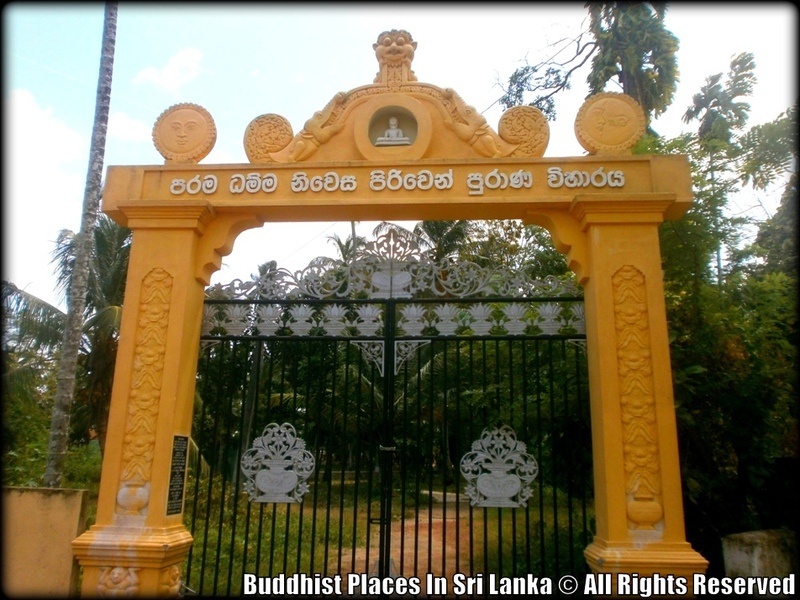 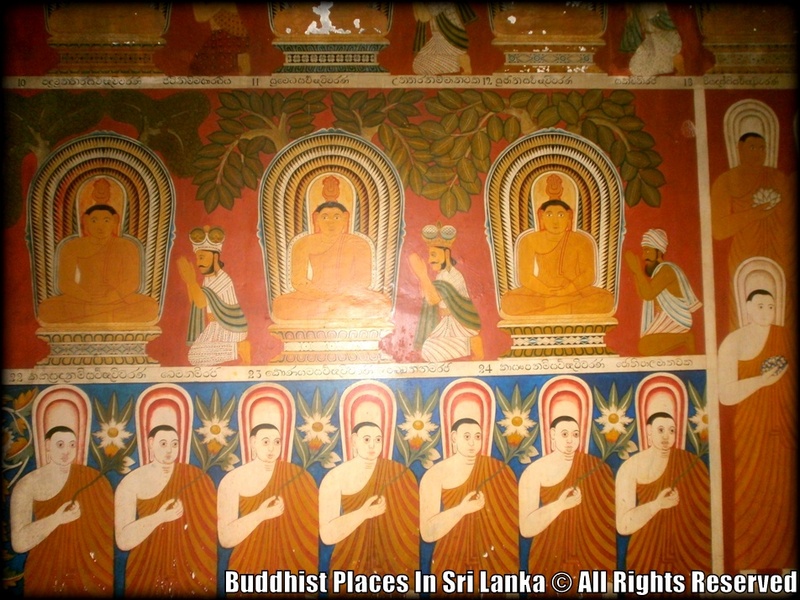 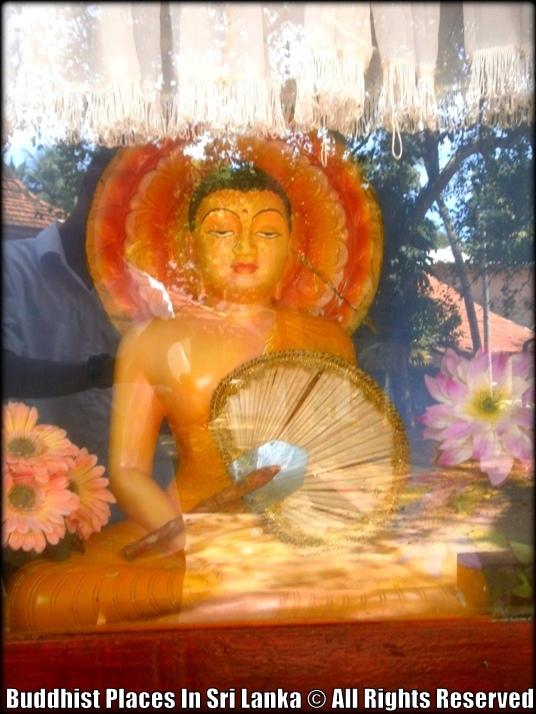 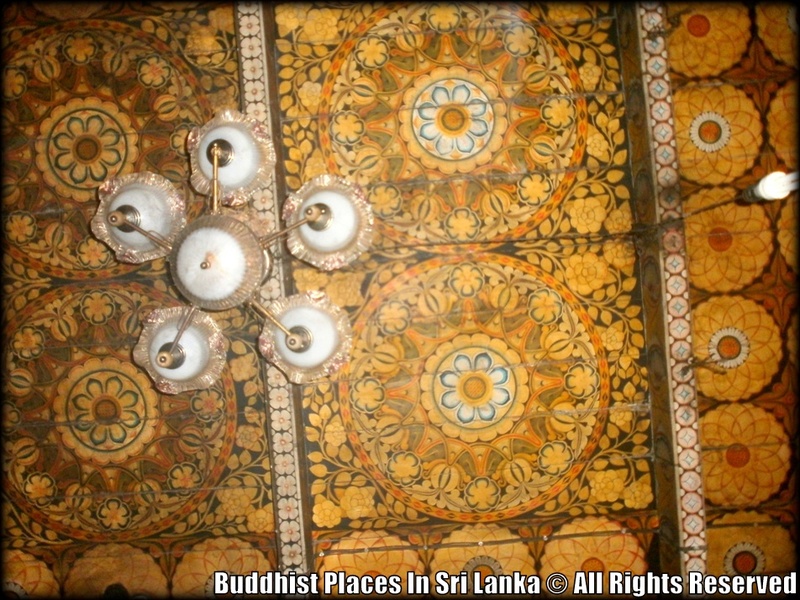 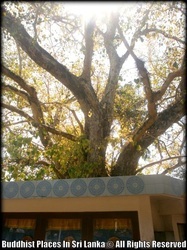 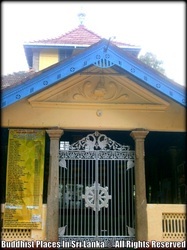 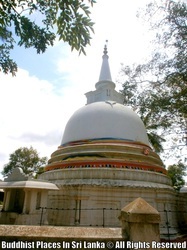 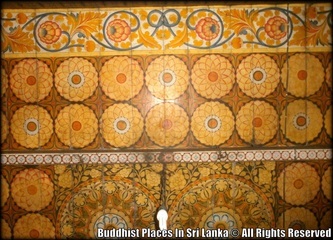 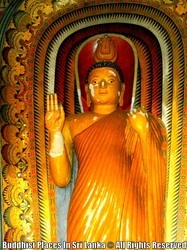 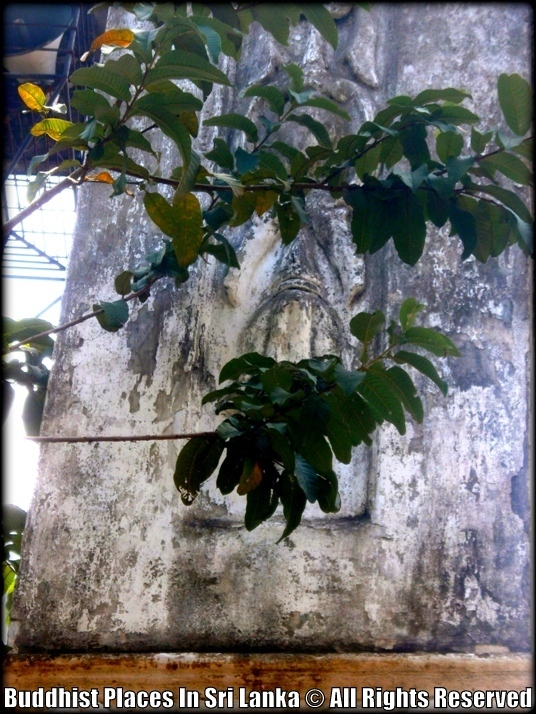 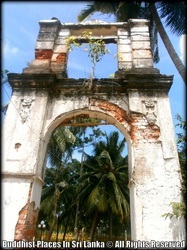 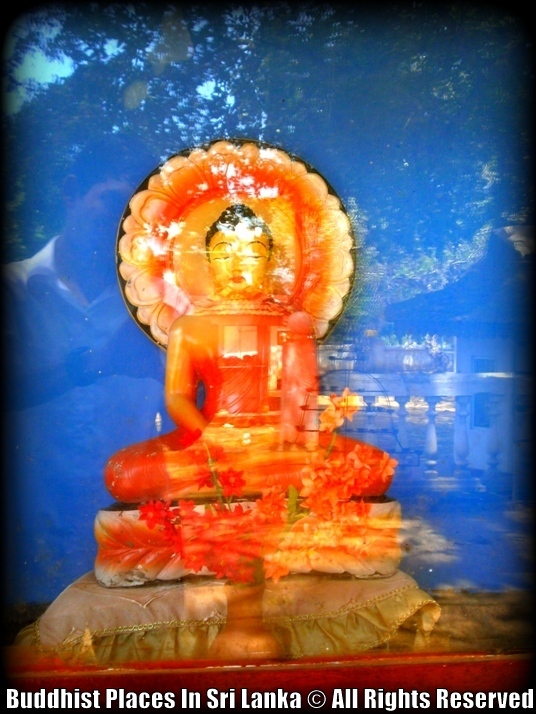 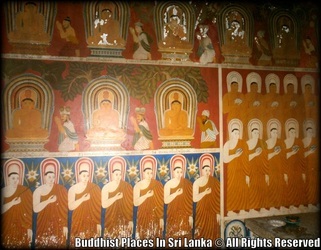 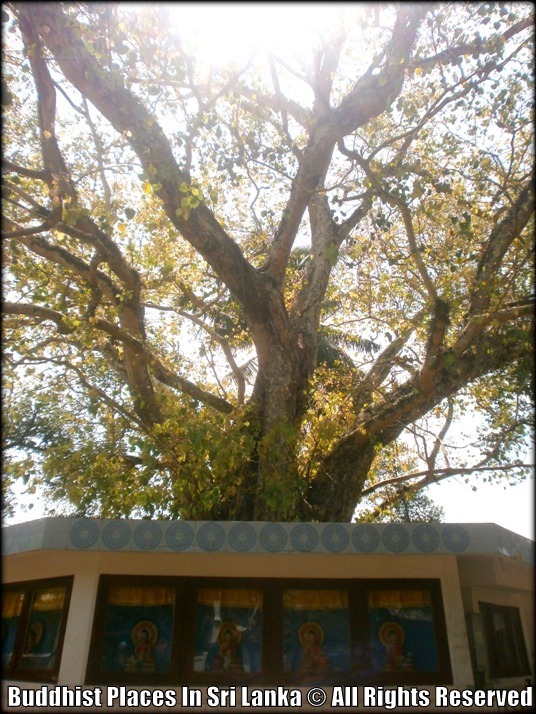 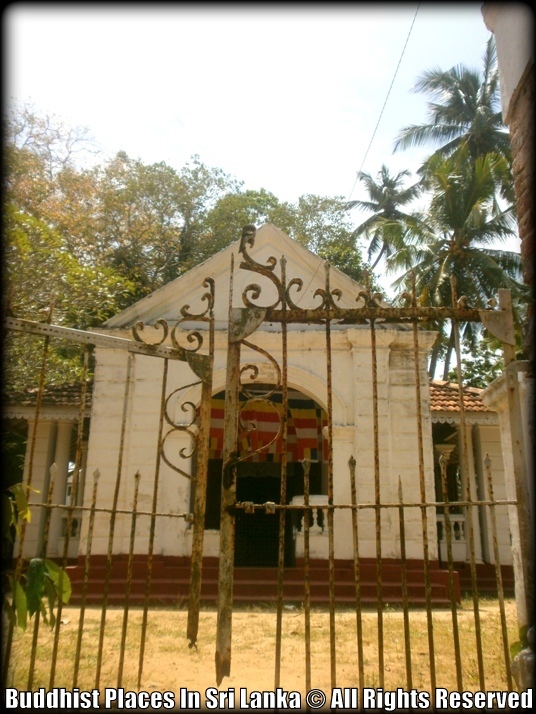 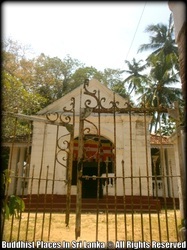 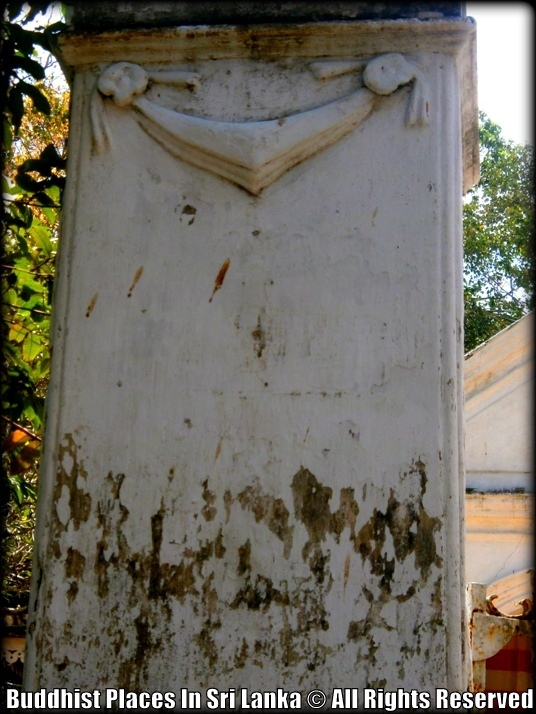 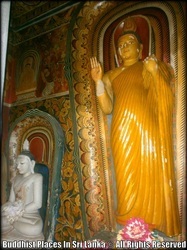 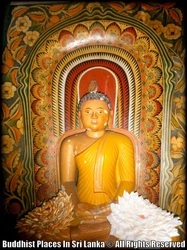 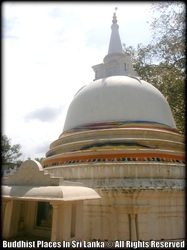 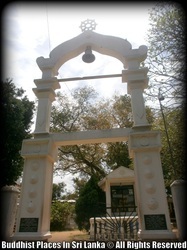 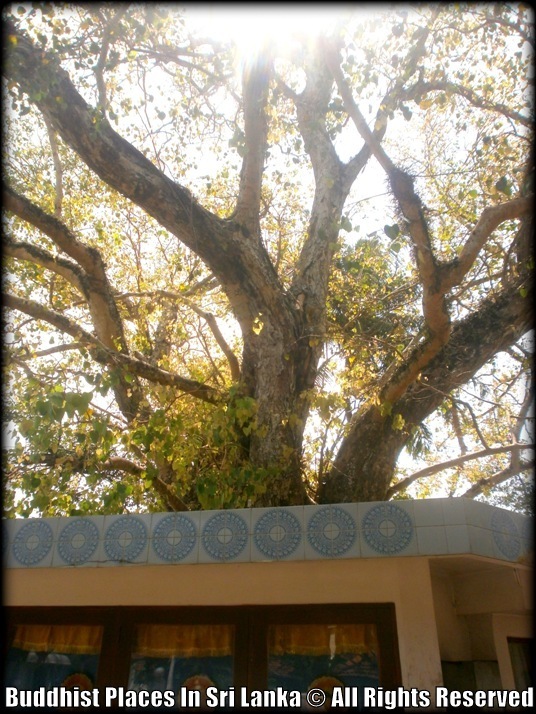 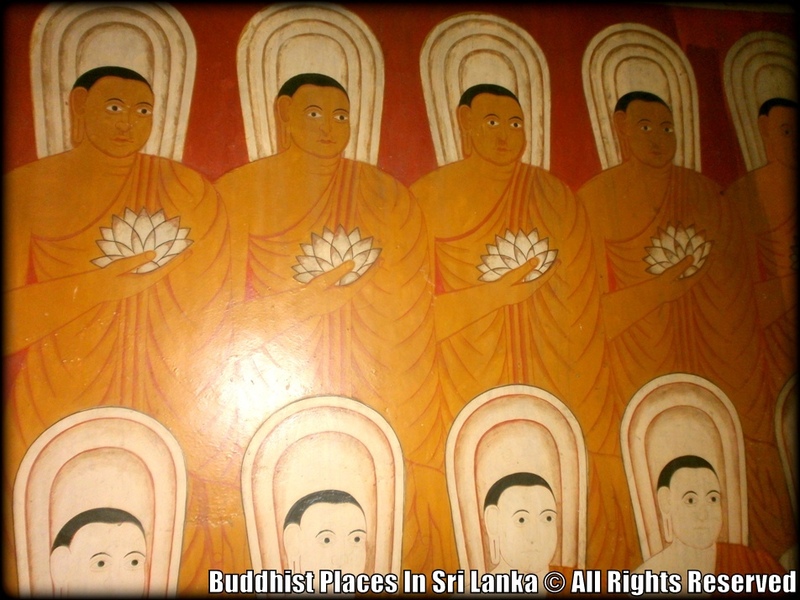 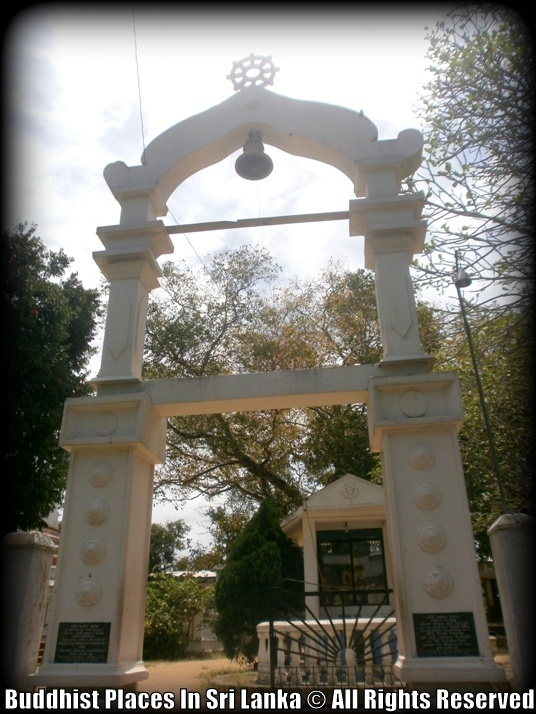 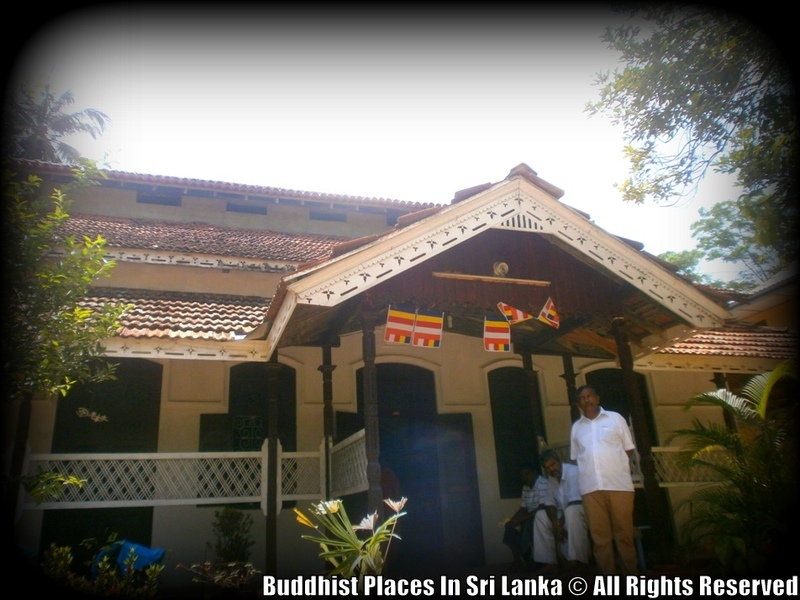 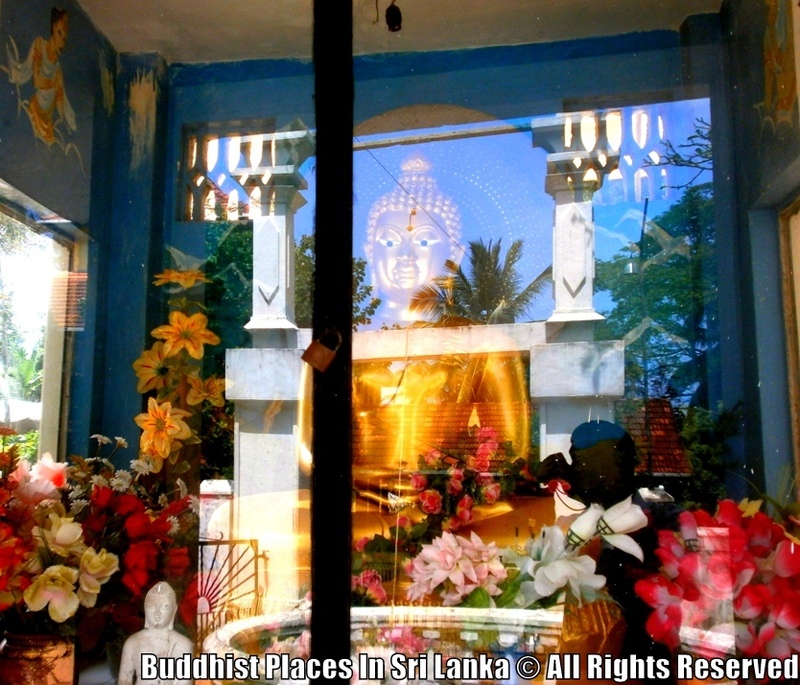 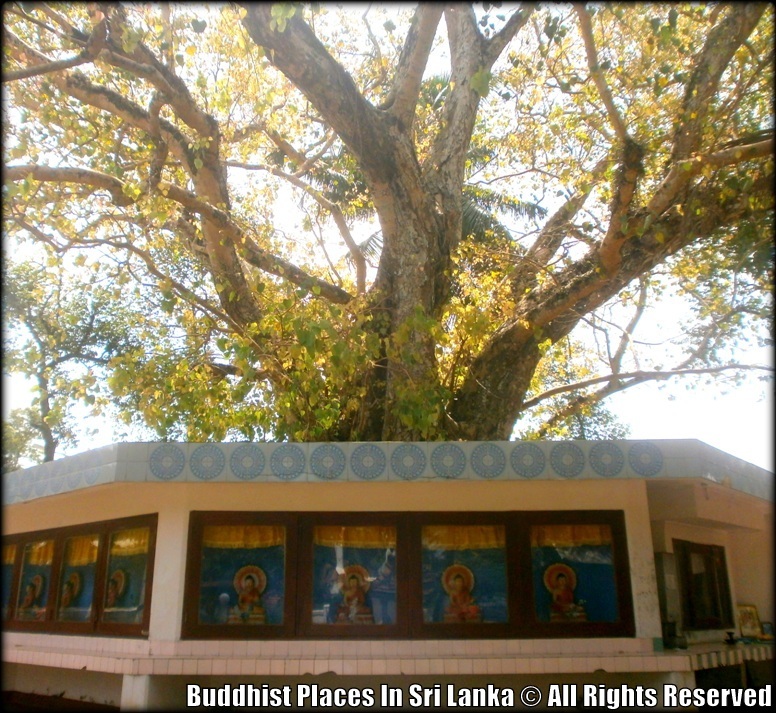 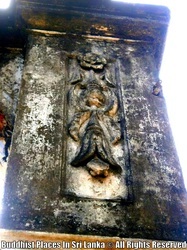 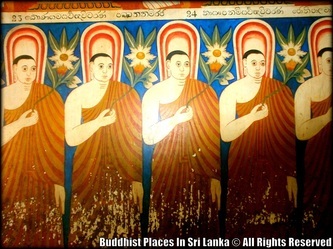 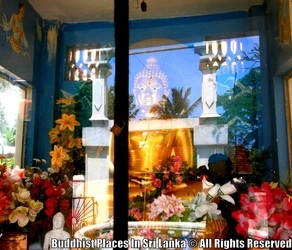 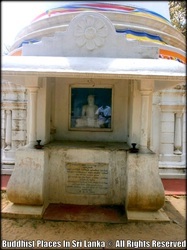 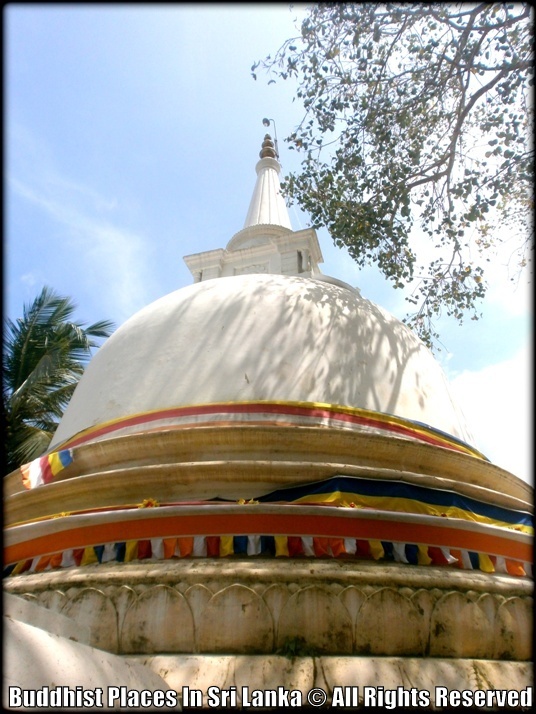 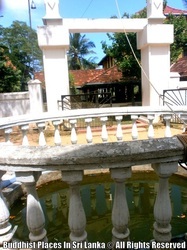 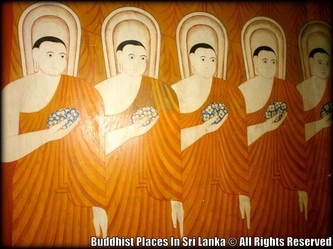 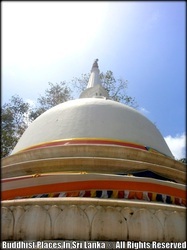 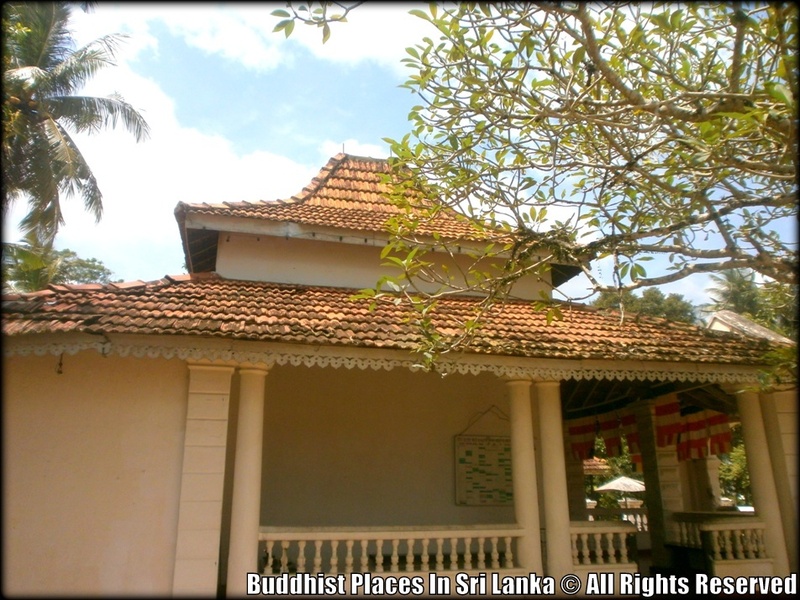 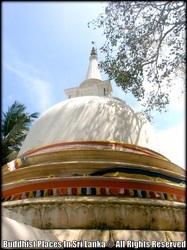 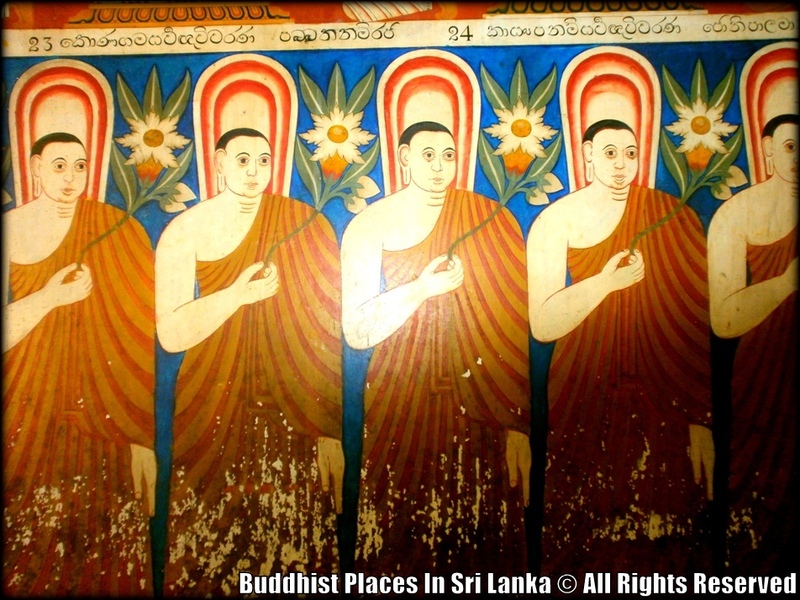 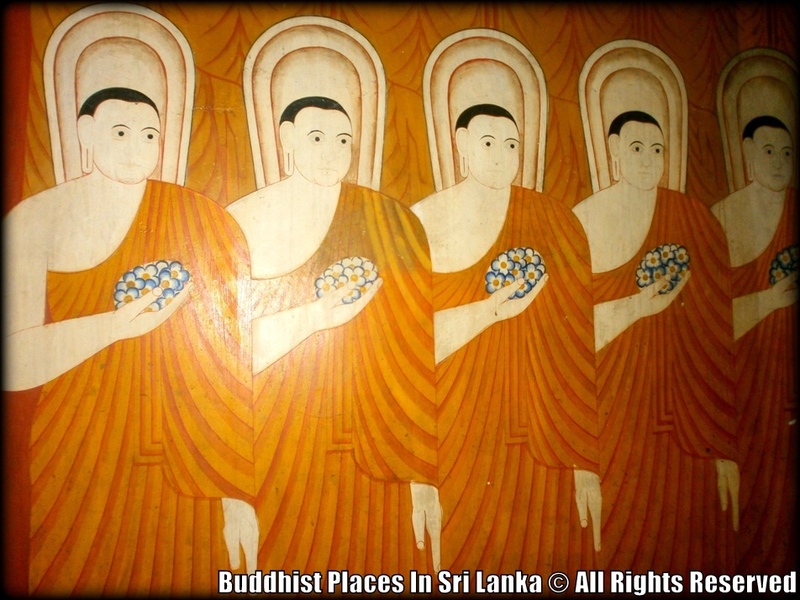 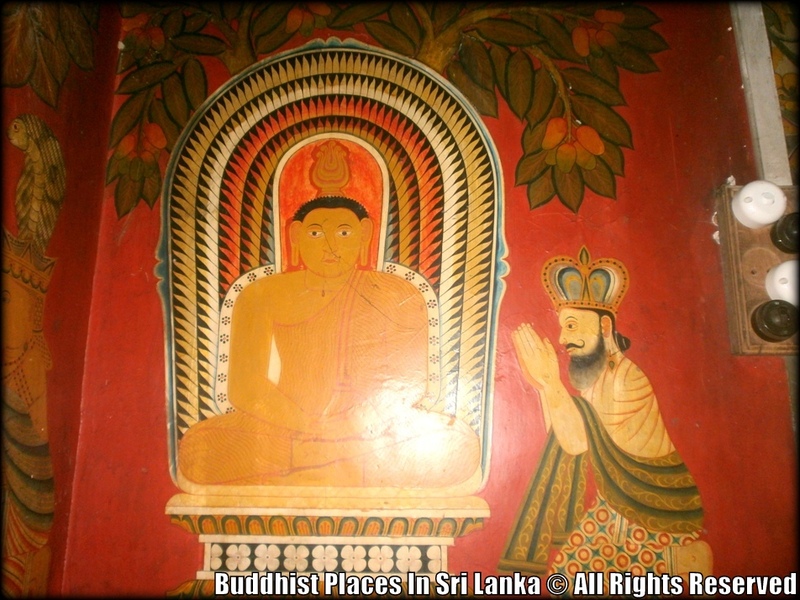 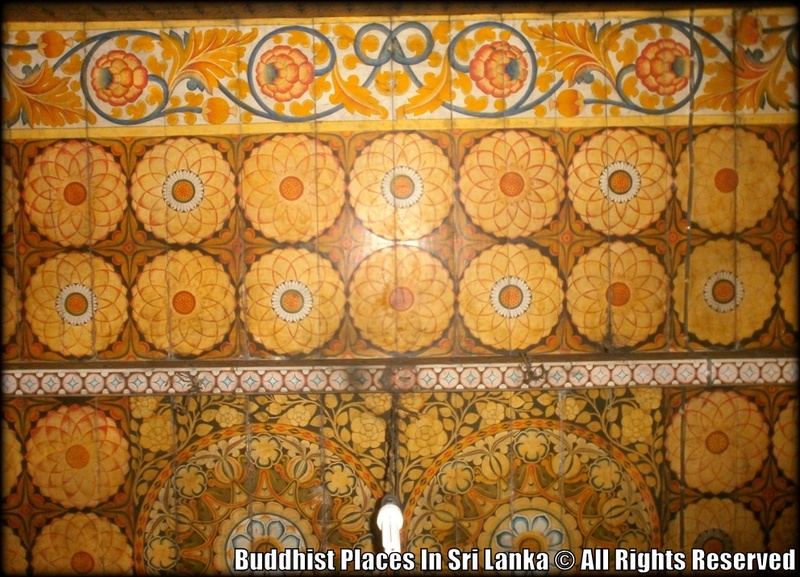 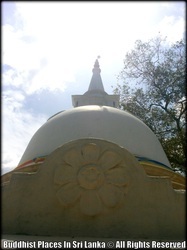 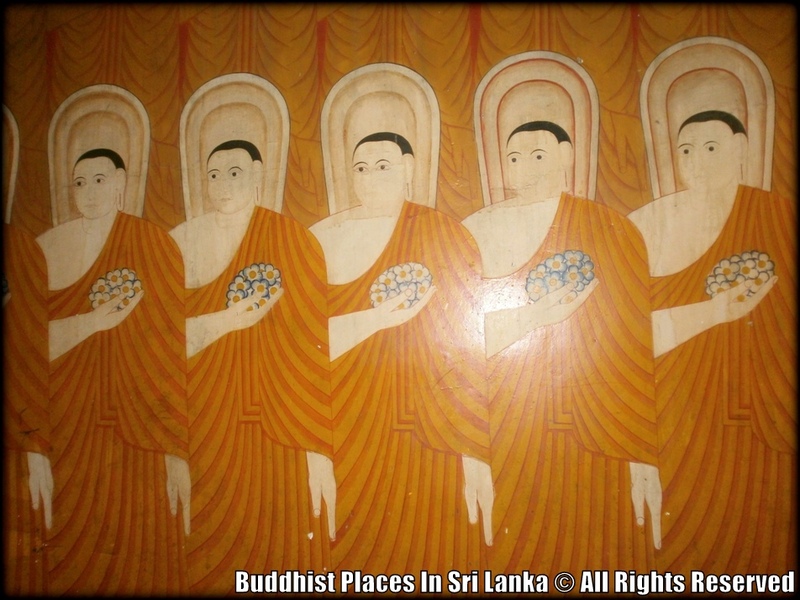 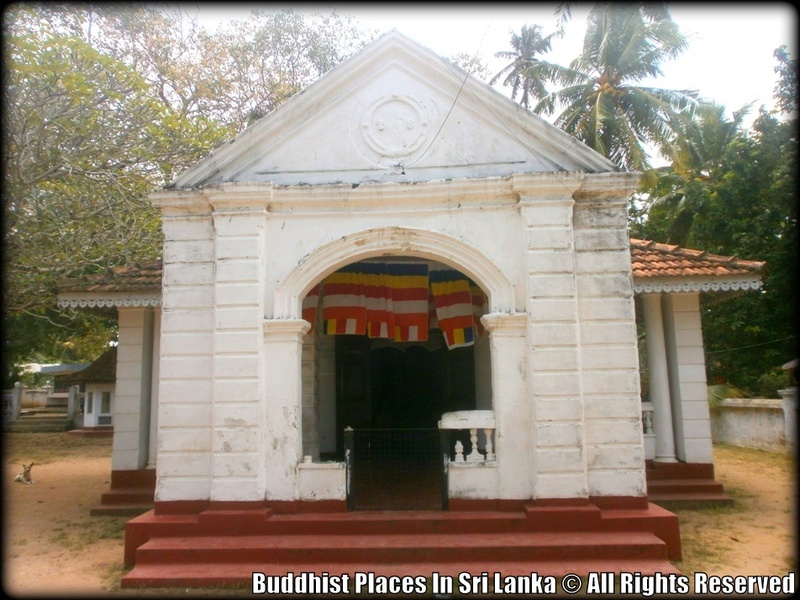 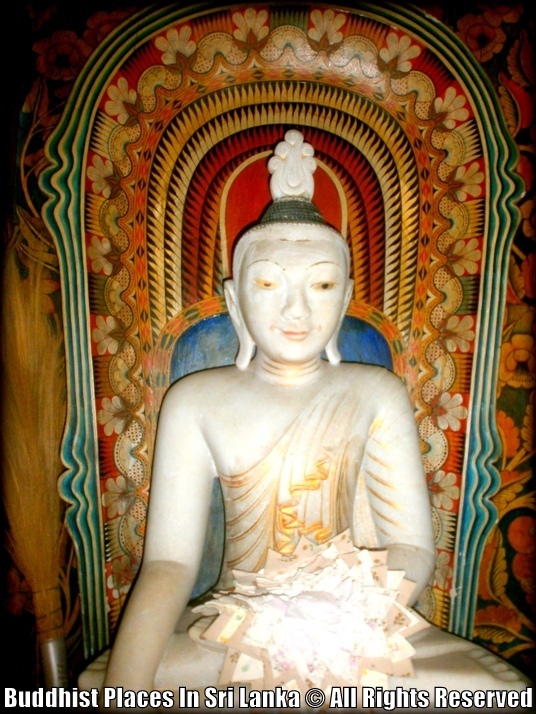 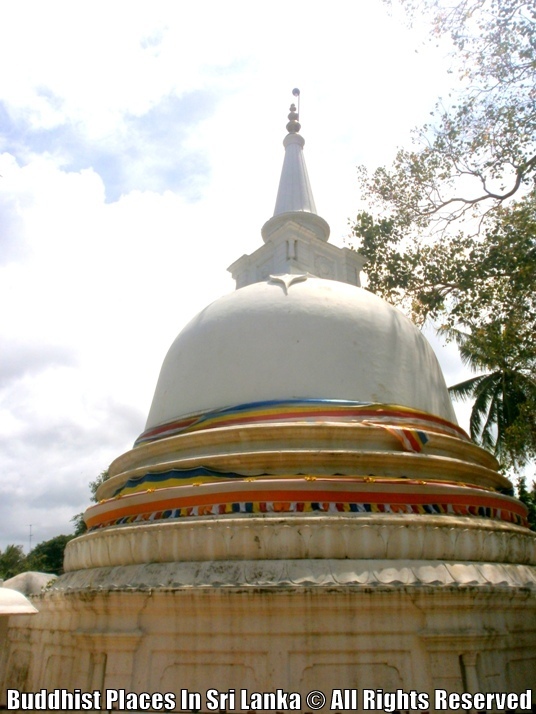 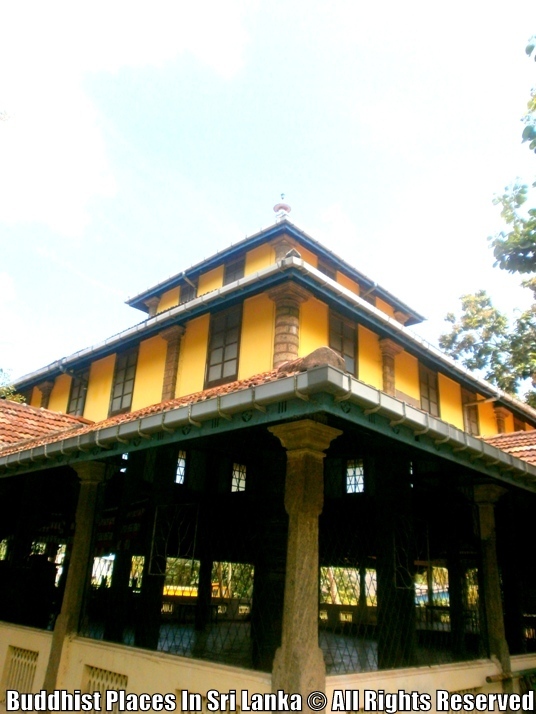 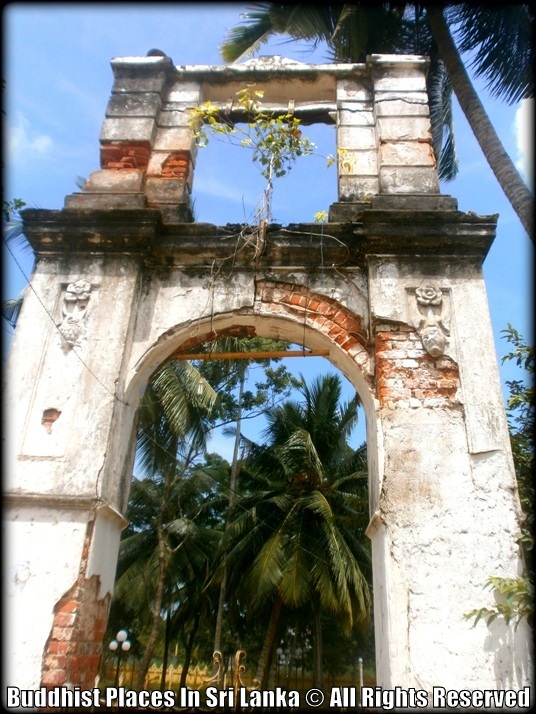 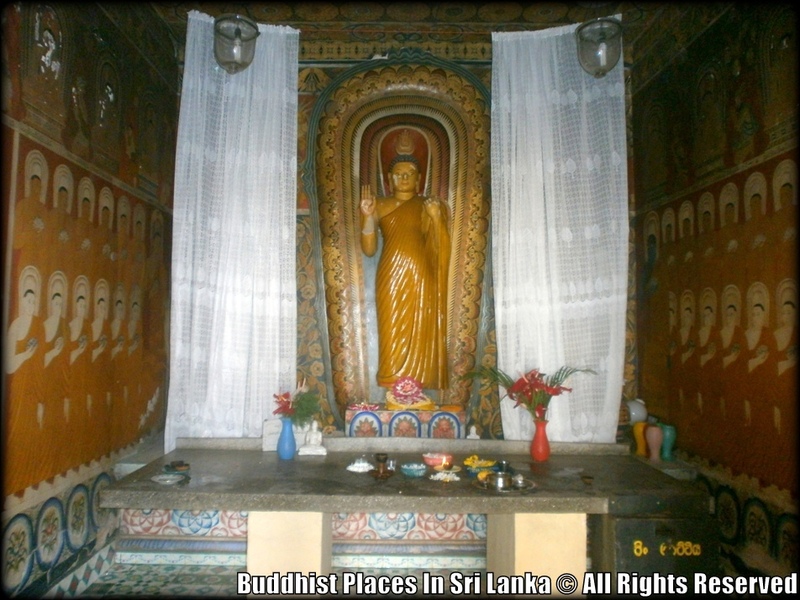 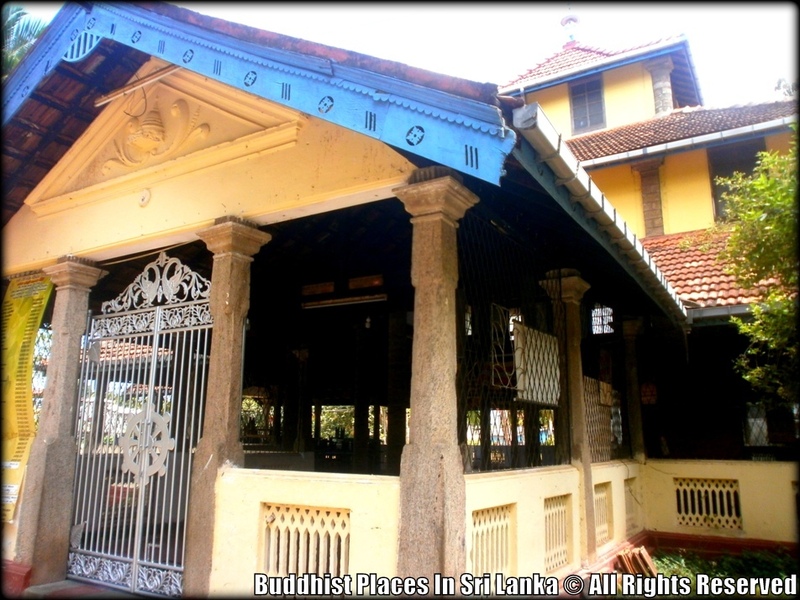 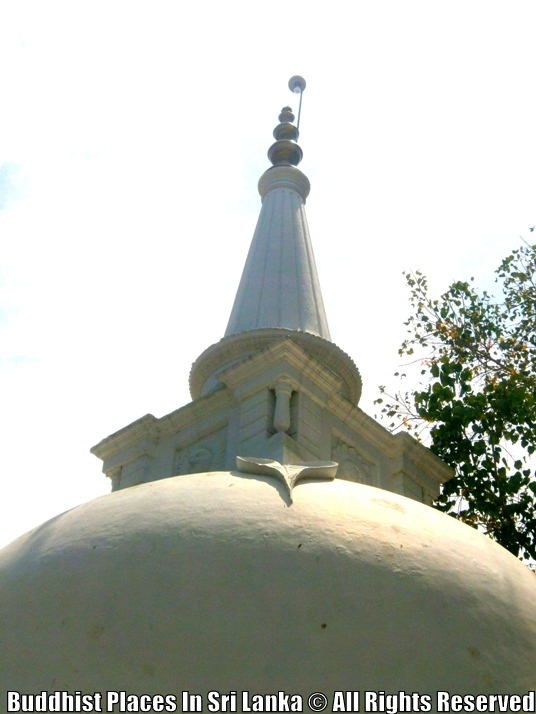 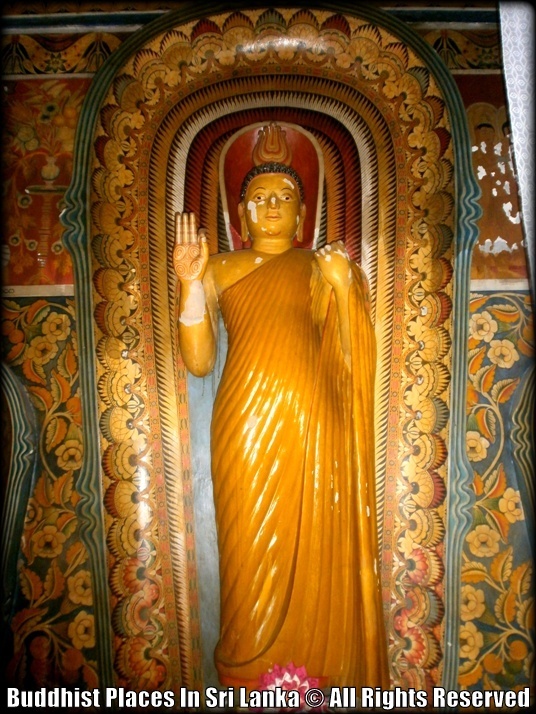 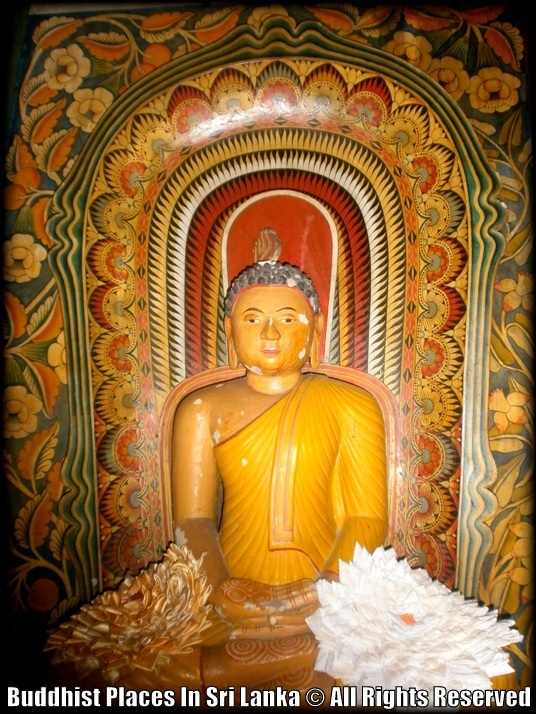 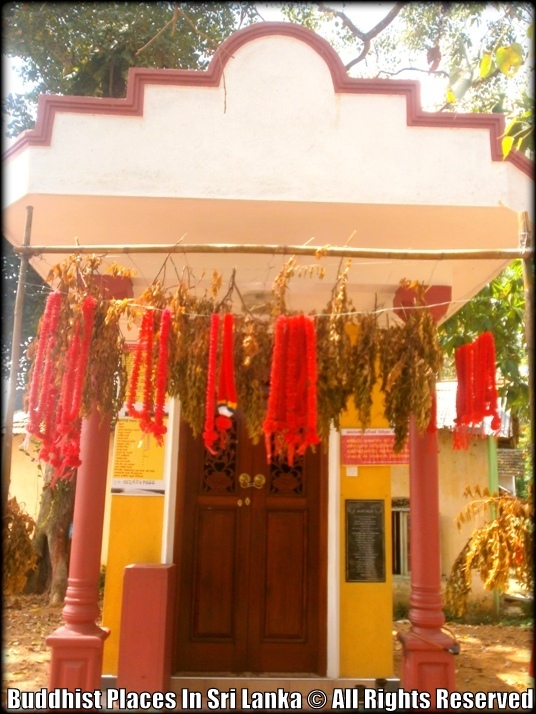 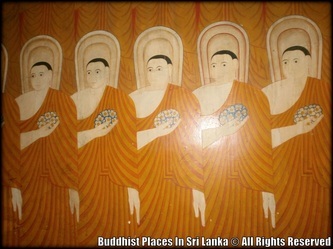 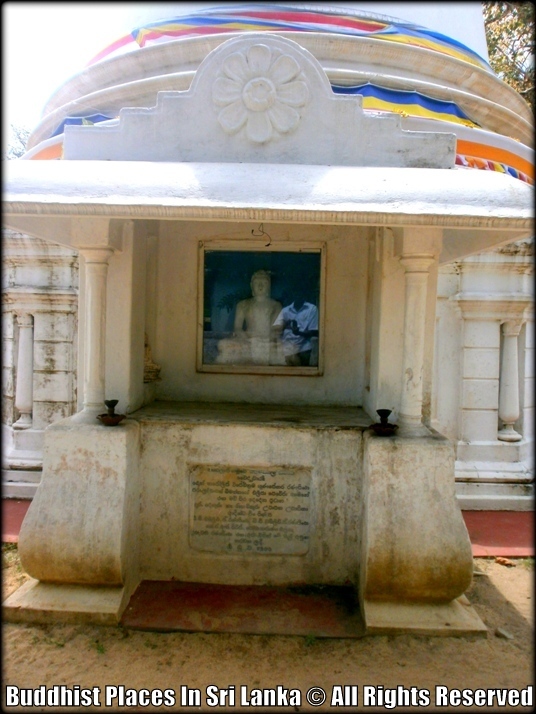 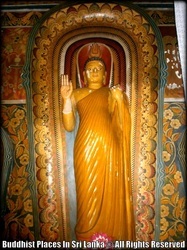 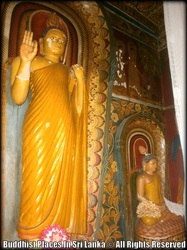 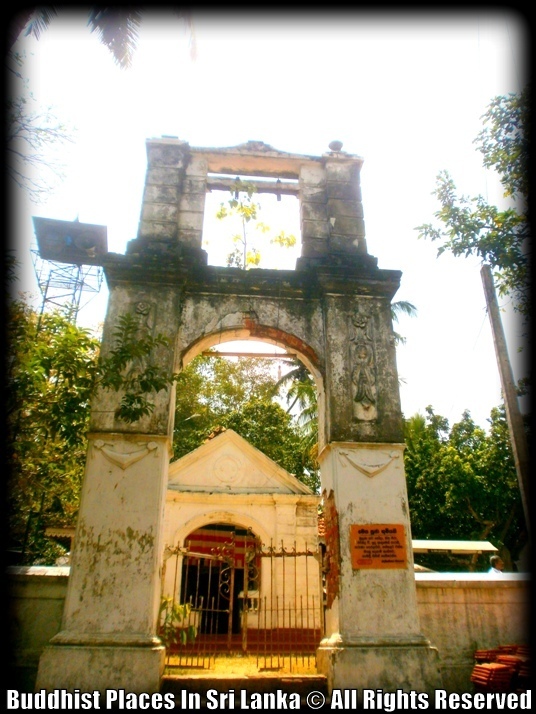 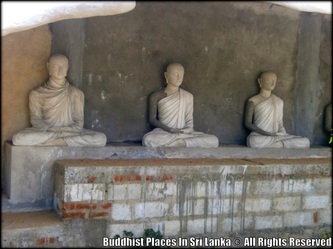 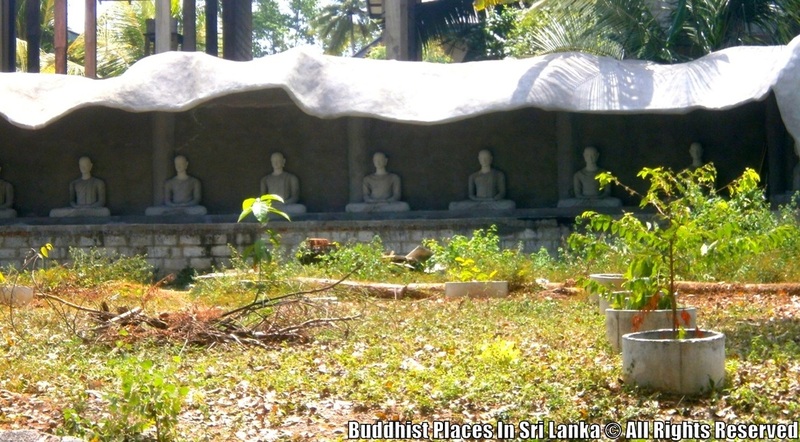 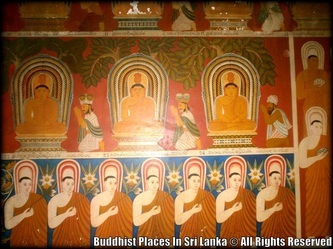 The historic Paramadhamma Nivesa Pirivena is situated in Ambillawatte area of Boralesgamuwa township. 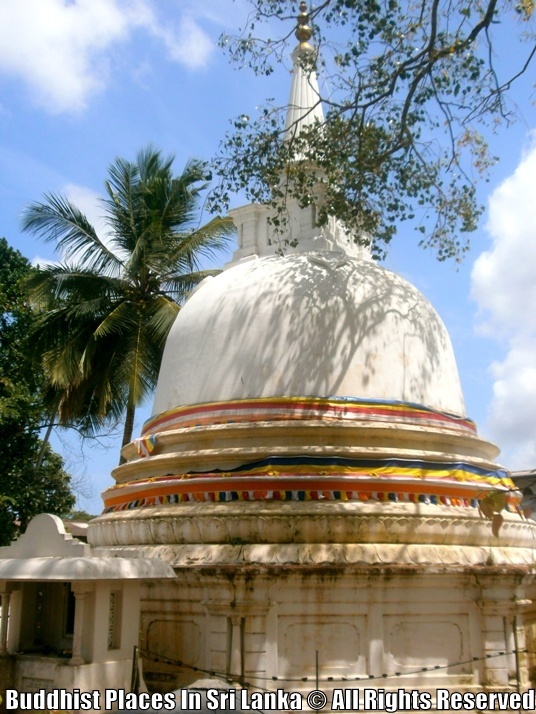 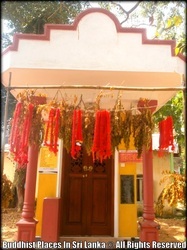 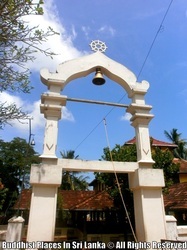 Built during the time of King Parakramabahu the 6th, this sacred place is considered as an important place of worship. 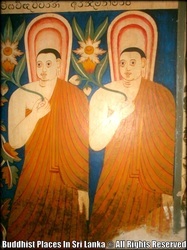 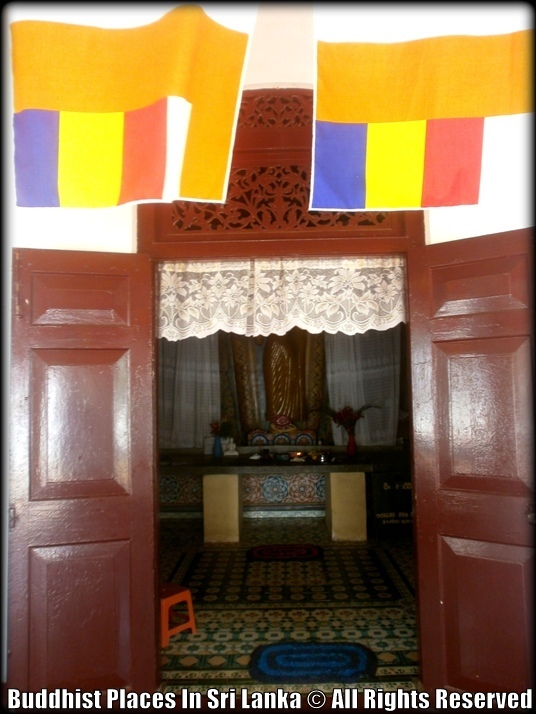 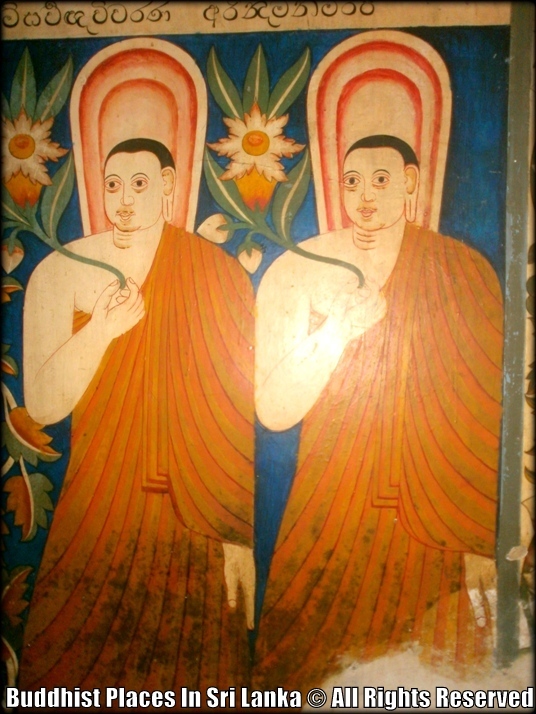 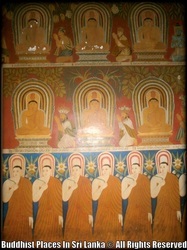 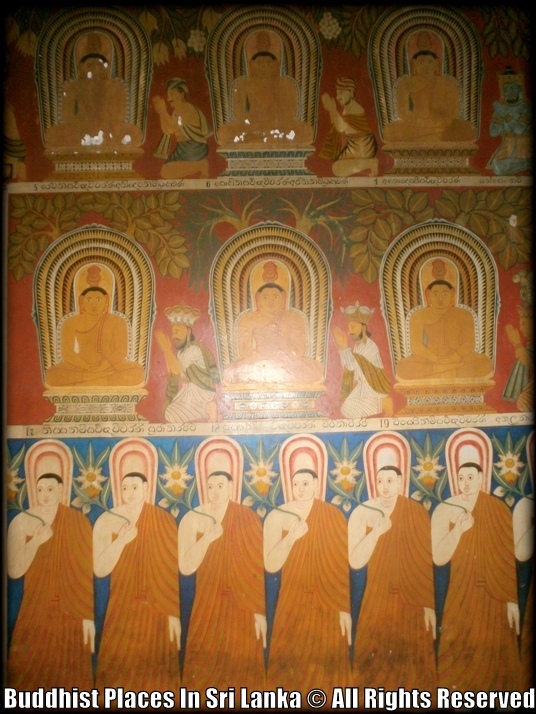 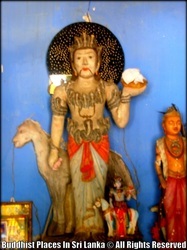 This school for the novice monks may have provided immense patronage to awaken and nurture the education sector in general and literature in particular. 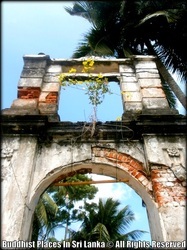 This place too came under Portuguese invasion.